Wedding season is coming in India and it is all about your wedding preparations, makeovers and pre wedding photo shoots. 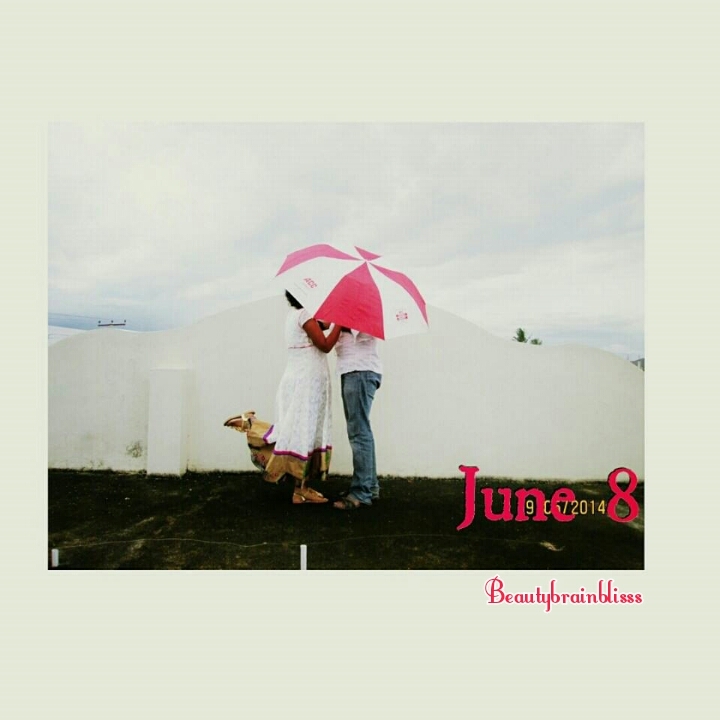 If you have not read my article about preparing for a pre-wedding photo shoot read here. It is not like this is the final list but these are the locations I have personal experience with.I am also giving you our photos from each location. With its mind blowing views, lush greenery and occasional surreal looking mist, both of these locations give a chance for photos which look out of the world. The closest cities are Coimbatore and Madurai respectively both of which are well connected by trains with most of the South Indian cities to help you with budget. When you want to have a shoot which looks like you have traveled in time, these locations in Karnataka are apt. They have structures with amazing architectures and offer beautiful background. Another location in Karnataka to offer diverse locations: Palaces, hills, gardens. If you wish to be unconventional thier Railway museum offers a quirky backdrop too. You can see all the pictures here. This Metropolitan has many unique and diverse locations. You have Charminar, Golkonda, Hussain sagar, Ramoji film city which would give a chance of having many different backdrops. There are some amazing resorts too. This place is my favorite for two reasons- I spent 8 years of my life there and had my wedding shoot there. It has diverse locations too and places like Ramappa and Laknavaram are just 2 hrs away. Along with many beaches, gardens, this place sports bright and colorful French colonies and heritage towns which can form an awesome backdrop for your photos. Munnar looks like someone managed to spread a striped green carpet and nailed it to the earth. The land has all shades of green and has waterfalls of all sizes and some breathtaking backdrops. I am even tempted to list many other locations in Kerala which are picturesque anytime, but I am not sure how feasible it is to have shoots there. 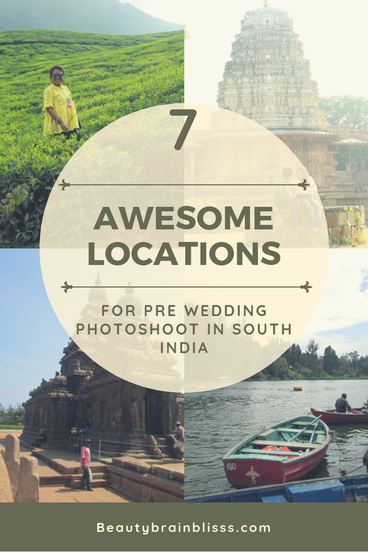 If you are looking for a place in Tamilnadu and a well structured background to your photos, this is where you head to. Along with grand structures, this place features a heavenly beach. I still feel like missing few beautiful locations but don’t want this post to become long. If you feel I am missing out major things, please do comment.